The Legend Retailer Series takes LED performance and intensity to the next level for your retail space. The new 65C13 LED high bay has quickly become an industry-leader for high temperature applications. 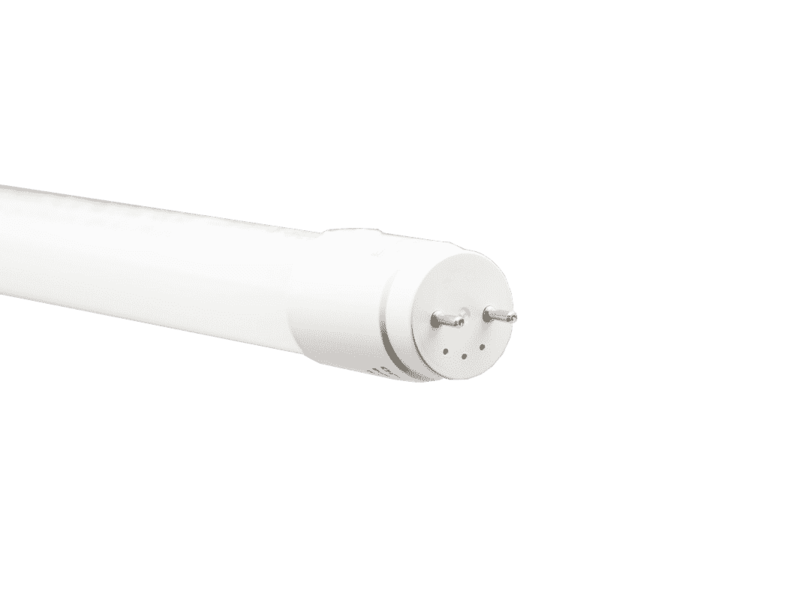 The energy efficient EverLast T8 LED lamps are designed to replace existing T8 fluorescent tubes. 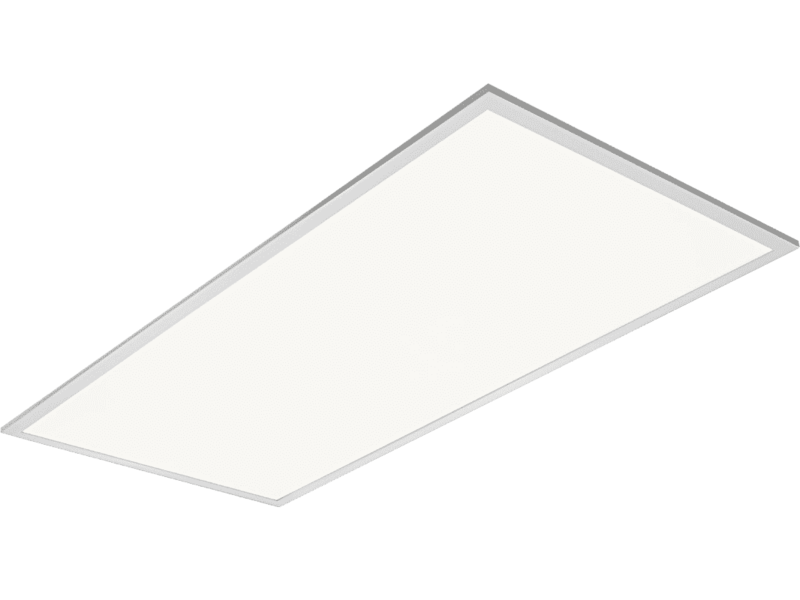 EverLast's Marquee LED Series panel lighting is ideal for illuminating any area with a drop ceiling. Looking for outdoor lighting options? EverLast has industry-leading LED outdoor solutions with the nation’s leading warranty.